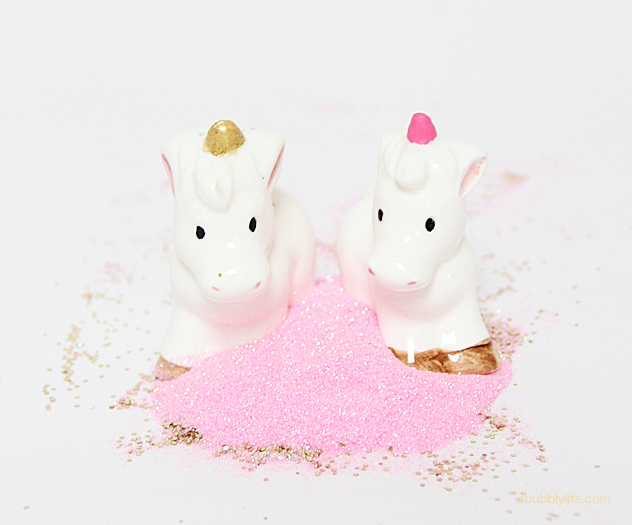 We’re gushing about unicorns just like everyone else. The colors, the fantasy, these fictitious creatures are inspiring so much in fashion, interior design and beauty too! And that’s what we’re sharing today. 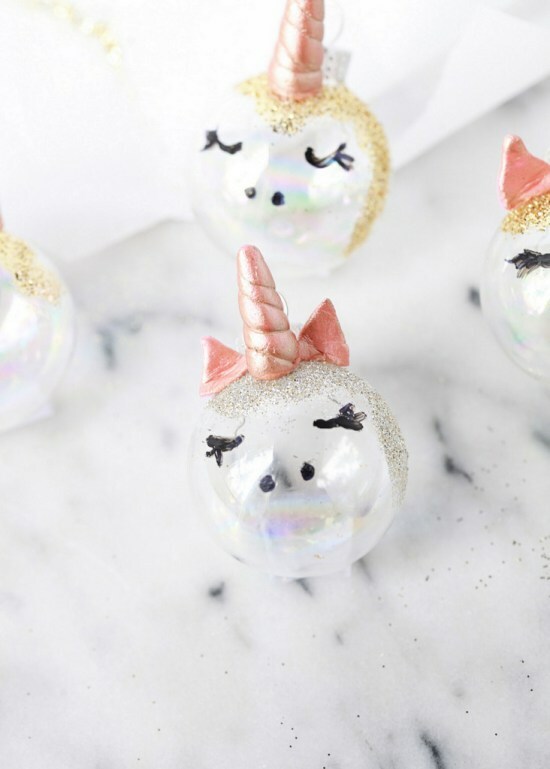 These 50 magical unicorn DIYs will inspire every part of your life. Just take a peek! 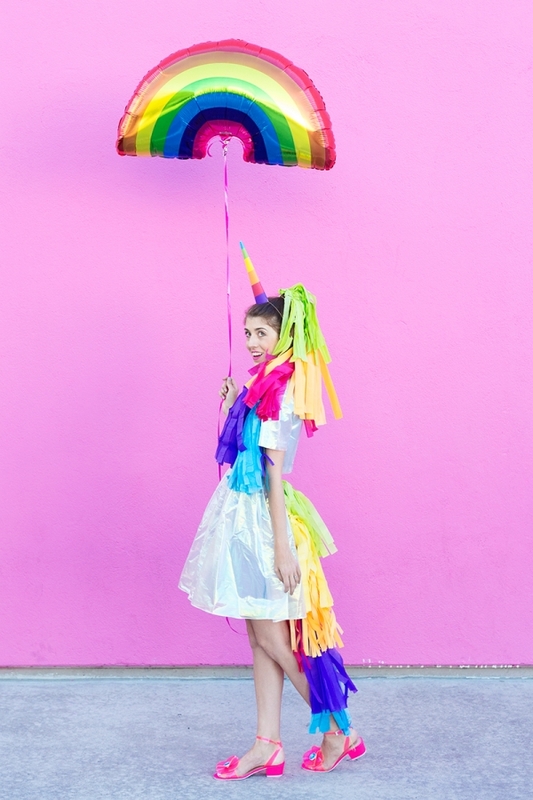 Mini Drops starts us off with the most natural of unicorn DIYs. 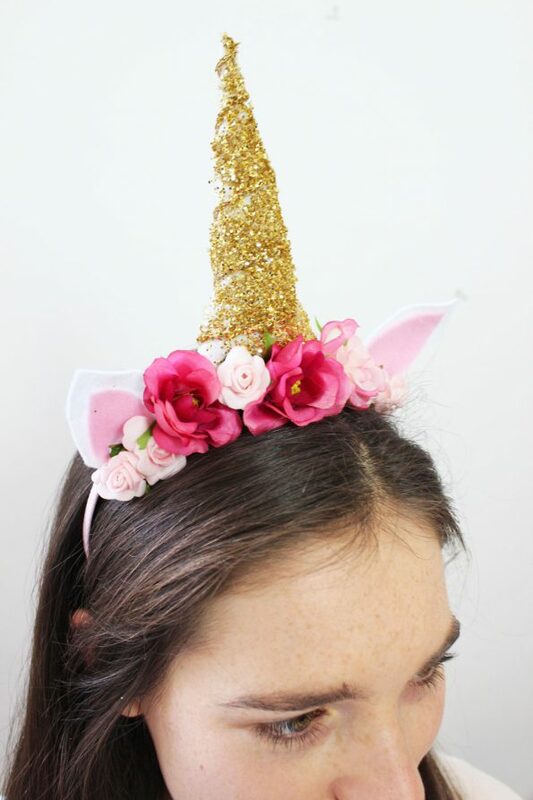 Take the jump and learn how to whip up one of these adorable unicorn headbands! 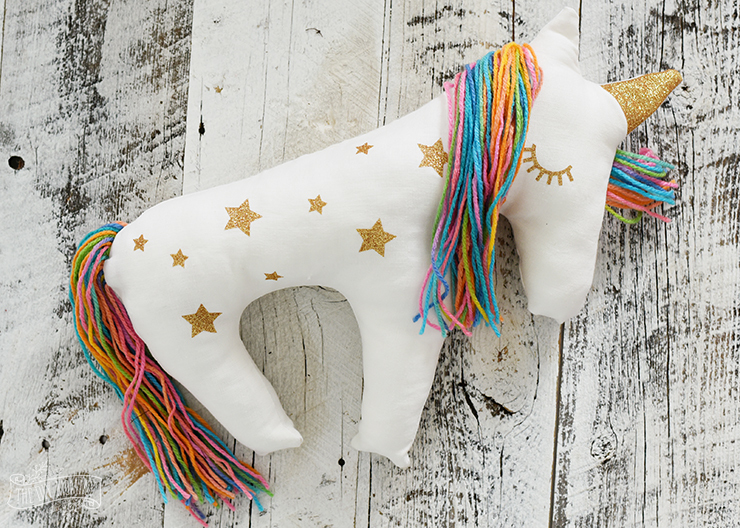 These your next homemade gift around the unicorn trend like The Gunny Sack did! A spa gift with a dusting of magical flavor seems like a great idea, don’t you think? Brit + Co created an entire lamp that we instantly fell in love with. Jazz up your dorm room or home office. 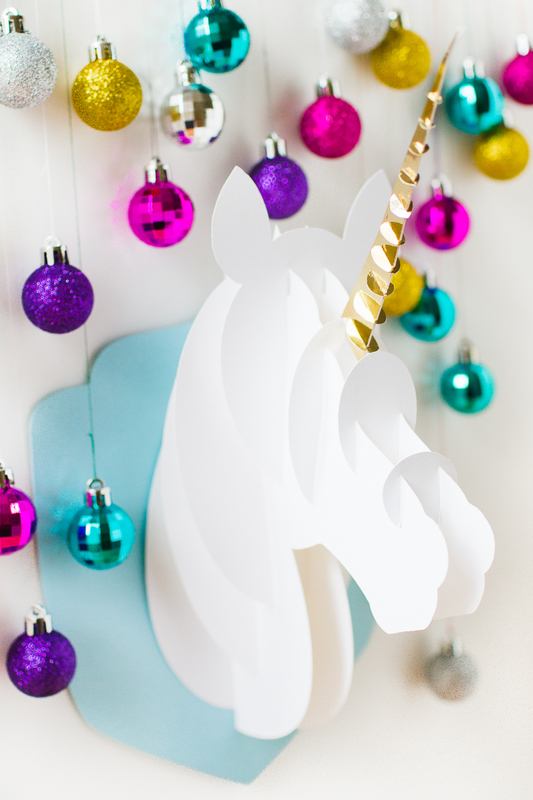 For the holidays or just for a party, Bespoke Bride shows us how to make one of these unicorn heads for the wall. Check out the details after the jump. Oh Happy Day made a fun and festive party piece as well. 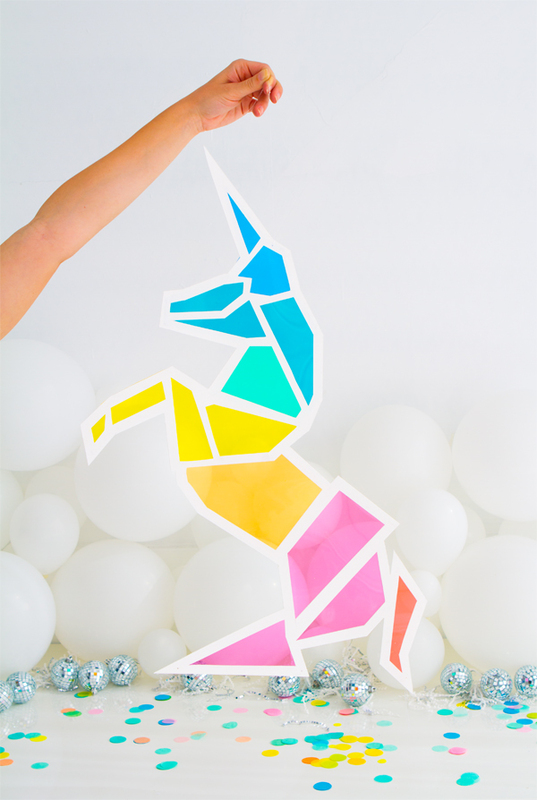 Check out how to make this unicorn décor after the jump! 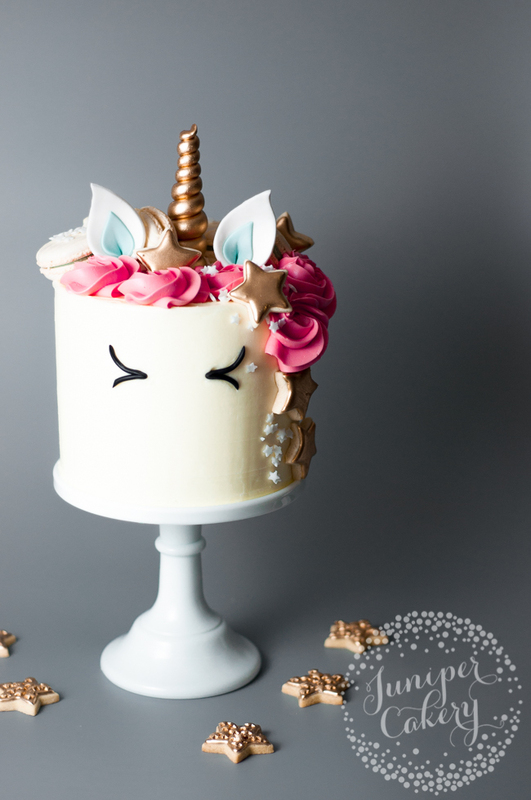 Dawn Nicole Designs took loving unicorns to an entirely new level. 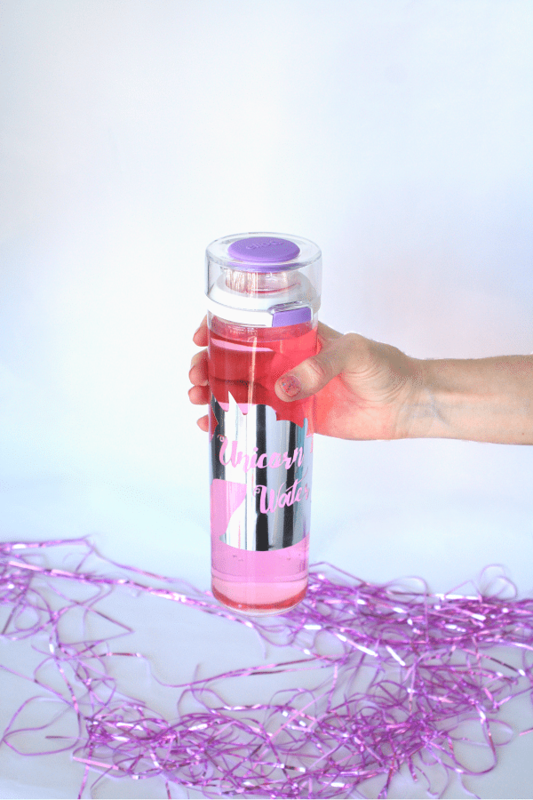 Whether it’s for yourself or for a friend, your daily water intake just got a lot more stylish and adorable. Or take some help from Posh Little Designs and decorate your tree with the fantasy too. These are so easy to recreate too! The Decorated Cookie went with an edible DIY that we love too. 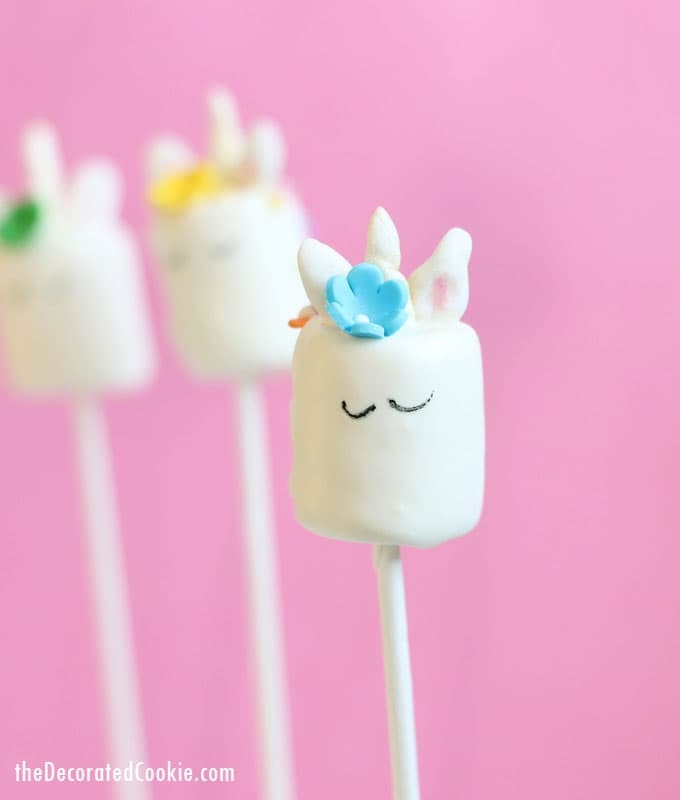 Marshmallows can become unicorn pops in the blink of an eye. 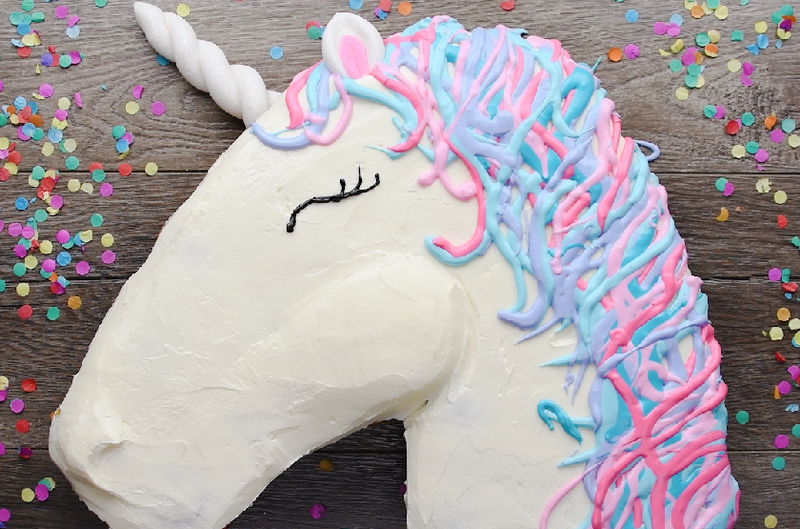 Craftsy makes a unicorn cake that could be a beautiful center to a shower or birthday party. If you love decorating cakes, try your hand at this project! Little Inspiration took Easter and inspired that holiday with the trendy creatures as well. 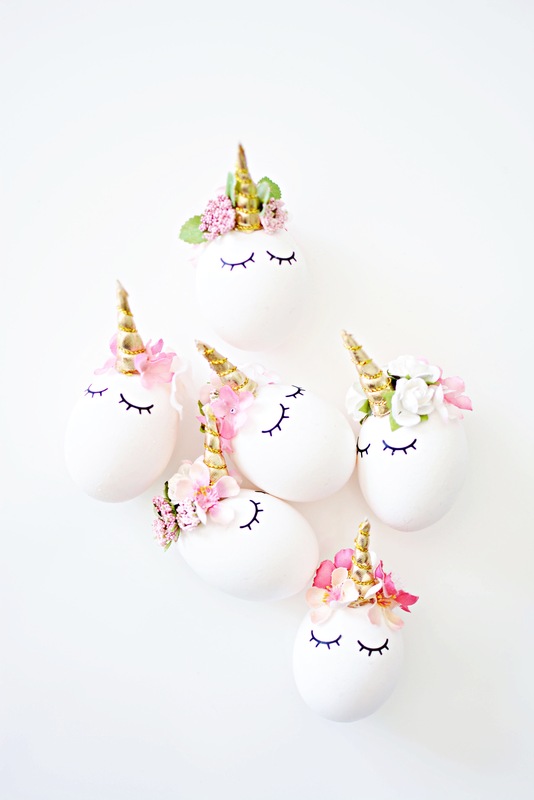 Just look how charming these eggs will be in the kids’ baskets! 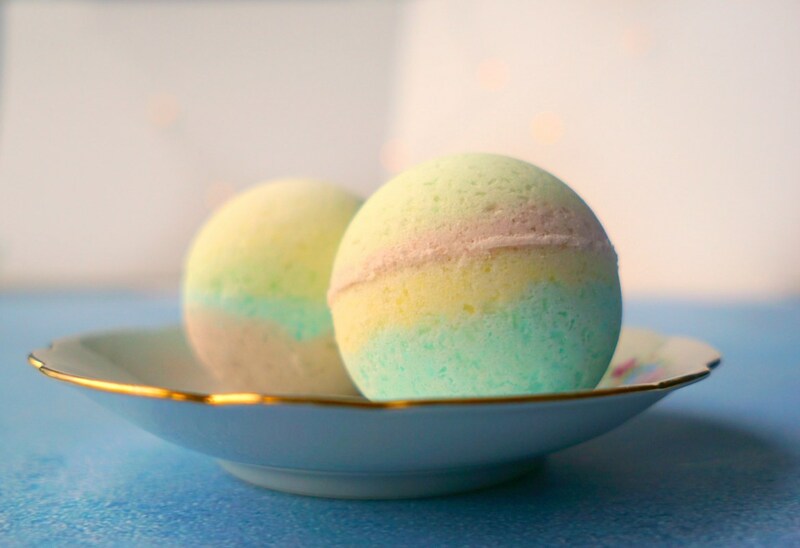 The Makeup Dummy made some bath bombs to relax in the tub with. 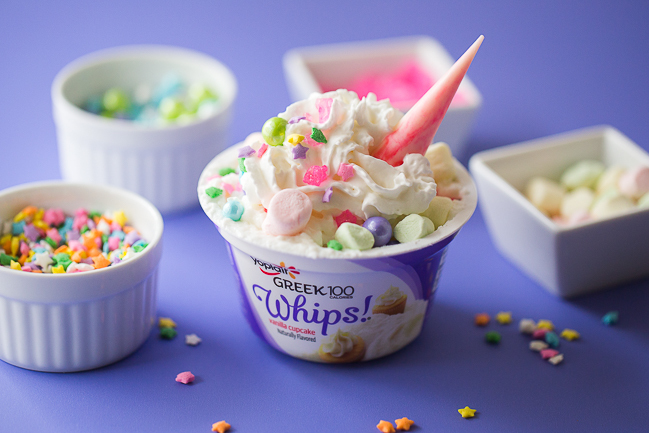 And those pastel, swirling colors can only mean one thing: magic. 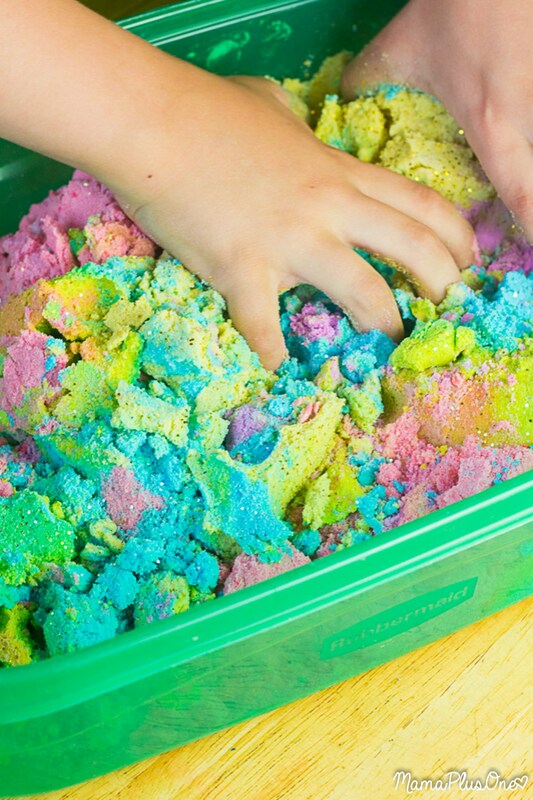 Kids love kinetic sand. And Mama Plus One knows that kids love it even more when it’s full of color. Willow Day made reading a bit more fun by fashioning their DIY bookmark after a unicorn. Hop on over and grab the details now. 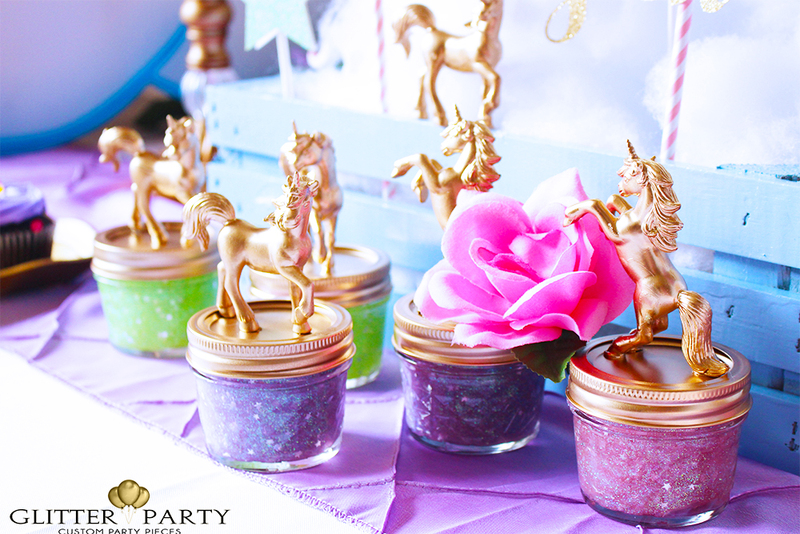 The Iced Sugar Cookie gave us the most perfect inspiration for a unicorn birthday party. We love every detail! Best Friends For Frosting turned a regular planter into one with a bit of fairy-tale like quality. 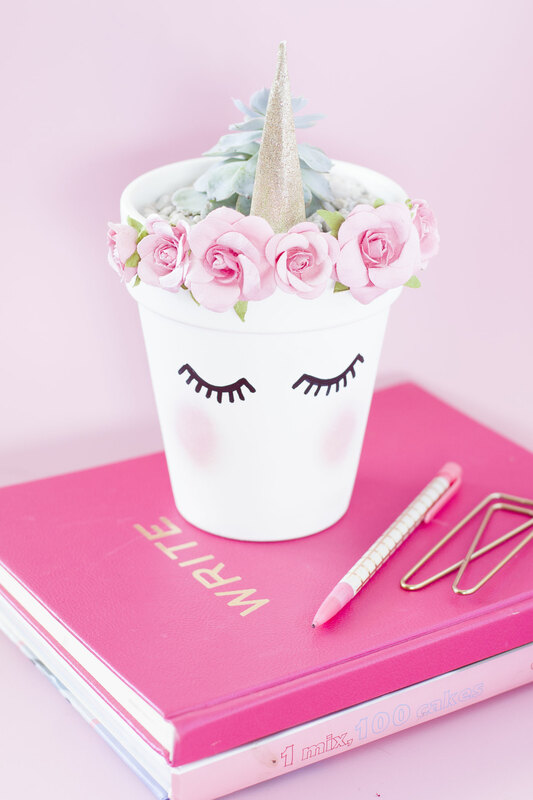 Plant your succulents or daisies inside! 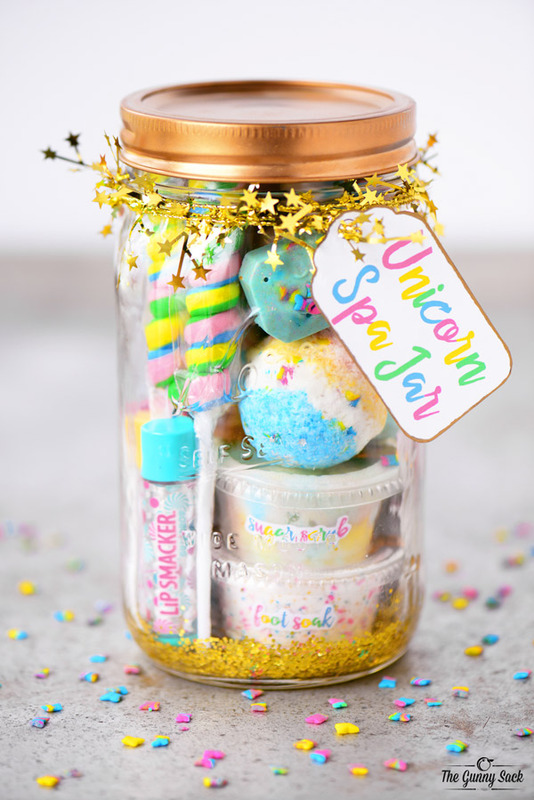 Bath salts can be unicorn-inspired too. Just layer up all of your colors with some help from I Love Spa. Make it Love it even turned party balloons into the magical creatures. Grab the tutorial after the jump! 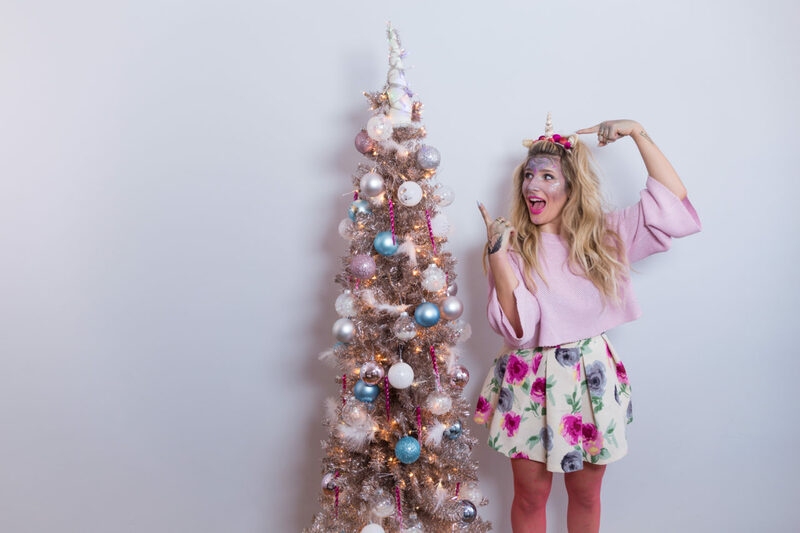 Maybe your kiddos will eat up their yogurt if you dress it like Dear Crissy did. 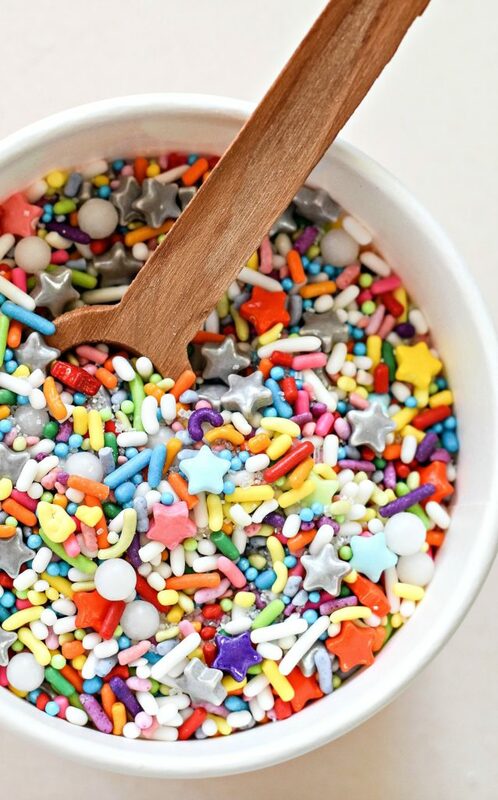 Sprinkles really make anything more appealing. 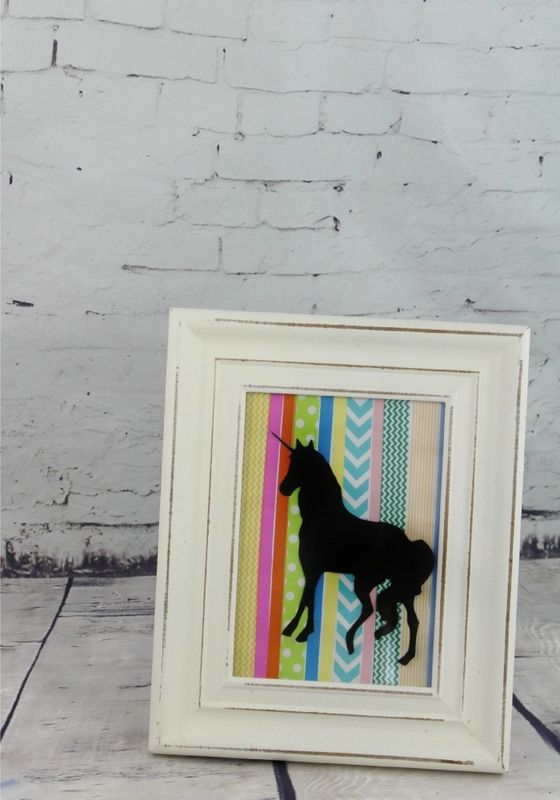 Studio DIY even used unicorns! And this time it was with their jeans! 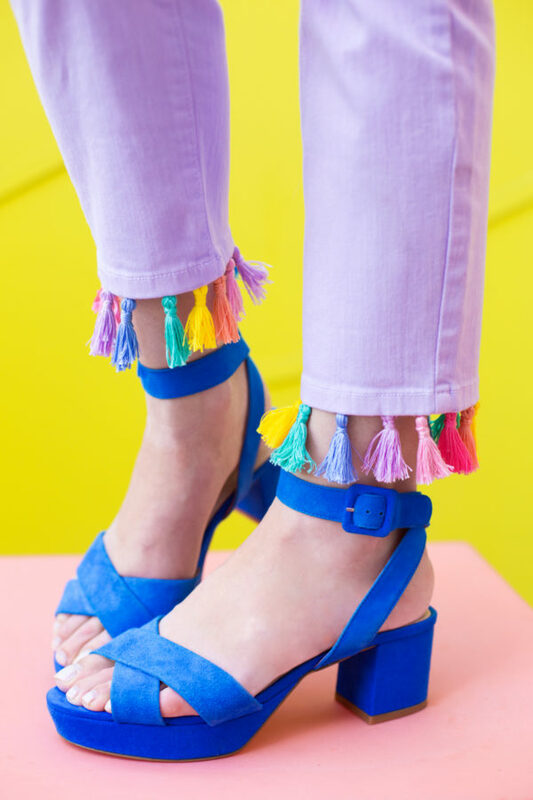 Colorful, stylish and a completely unique addition to your closet. Lovely Indeed went with color inside the home. 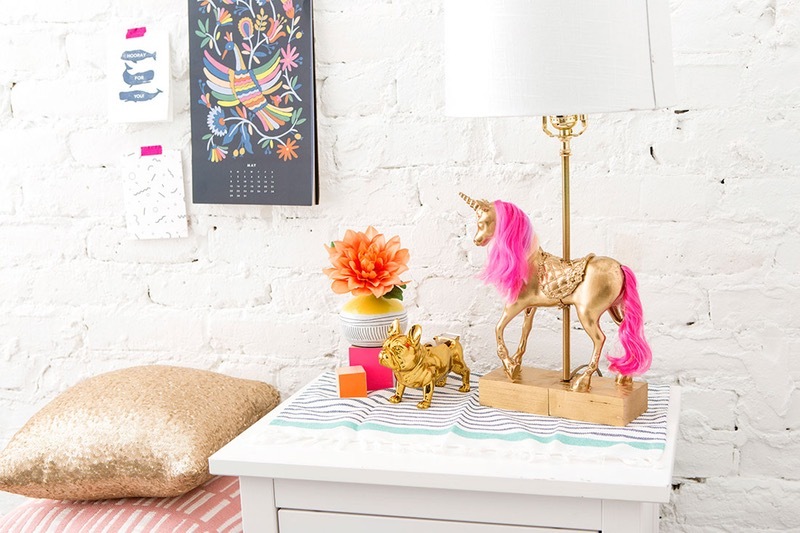 A dash of rainbow or unicorn inspiration really makes this space pop! 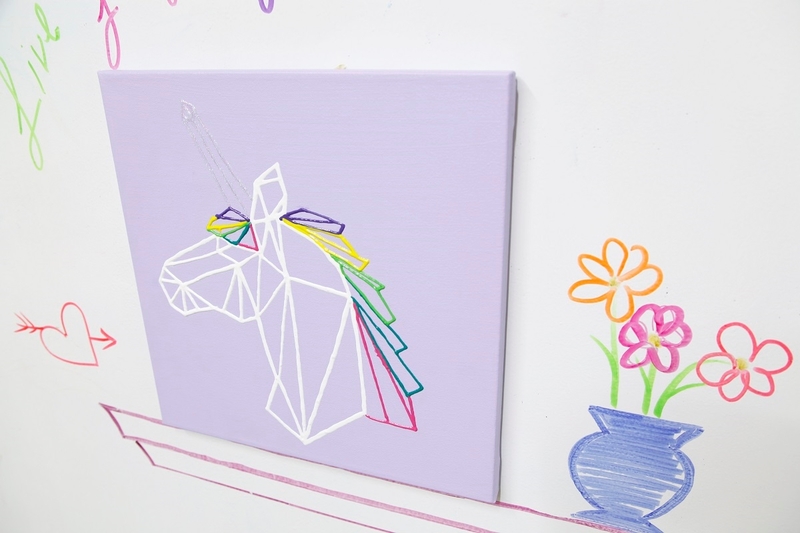 The Artful Parent created unicorn paper from scratch. Love notes and greeting cards just got a lot sweeter. Snack time could be a little bit more fun too. Just visit Simply Gloria for the details behind these bugles. 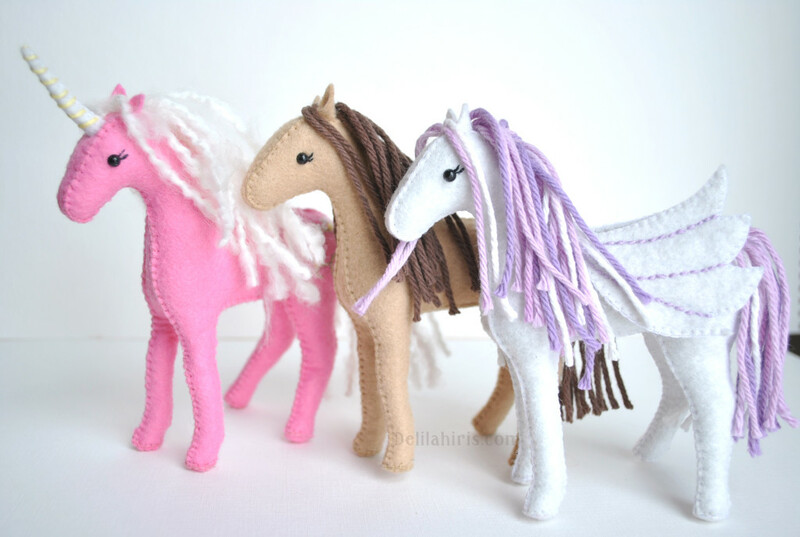 Delilah Iris shows us how o whip up some felt plush unicorns for our little ones to enjoy. If you love from-scratch projects, this is the one for you. Totally The Bomb grabbed some washi tape and went for it. 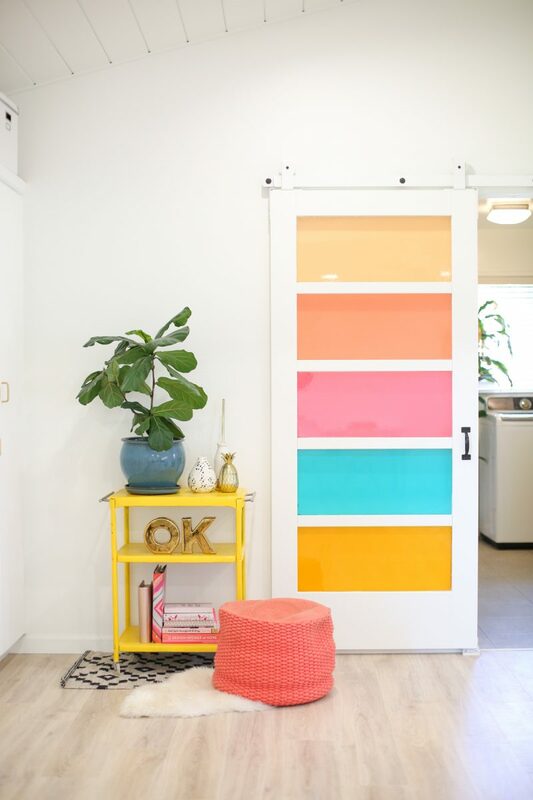 Add a bit of color to your trendy silhouette décor piece. Here’s another DIY that starts from the ground up. 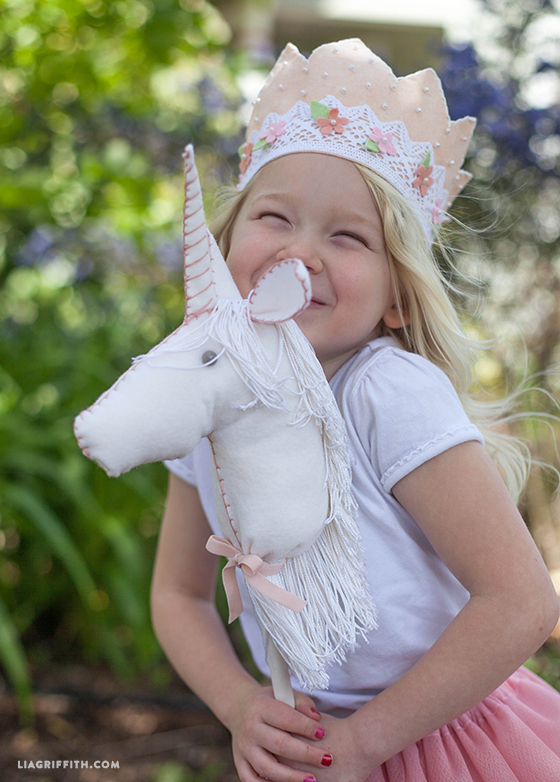 Check out this adorable plush unicorn pillow from The DIY Mommy. 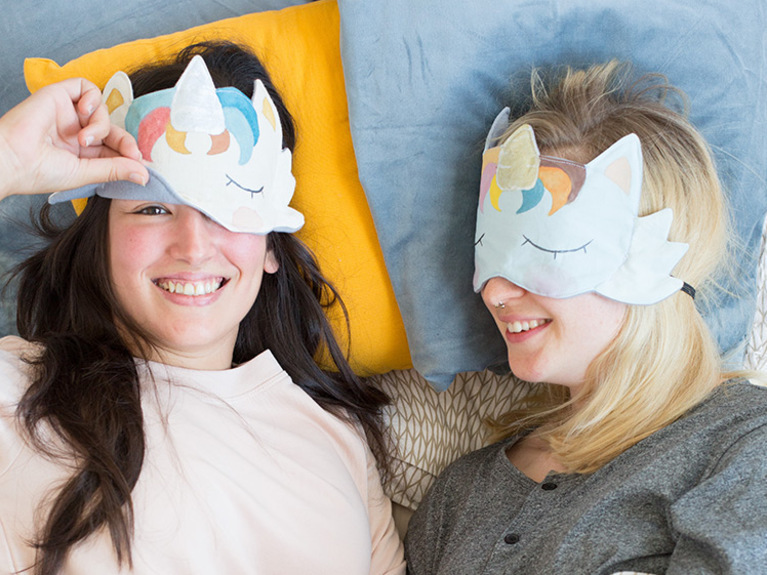 You don’t have to be literal with your unicorn project. Instead, go the route Brit + Co did with this piece. 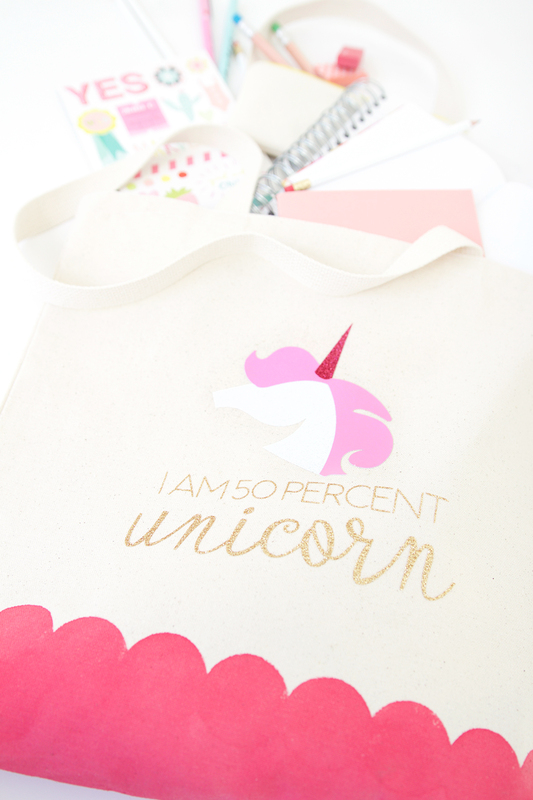 Damask Love made a tote bag and paid homage to our love of unicorns. This clever little bag can be the best DIY gift for your besties! 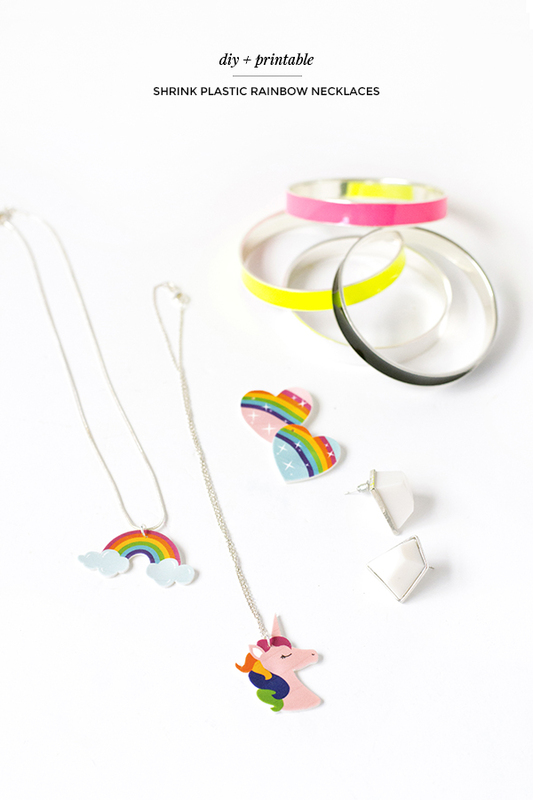 What about a unicorn necklace? From your daughter to your sister, Make and Tell will help you in its creation. 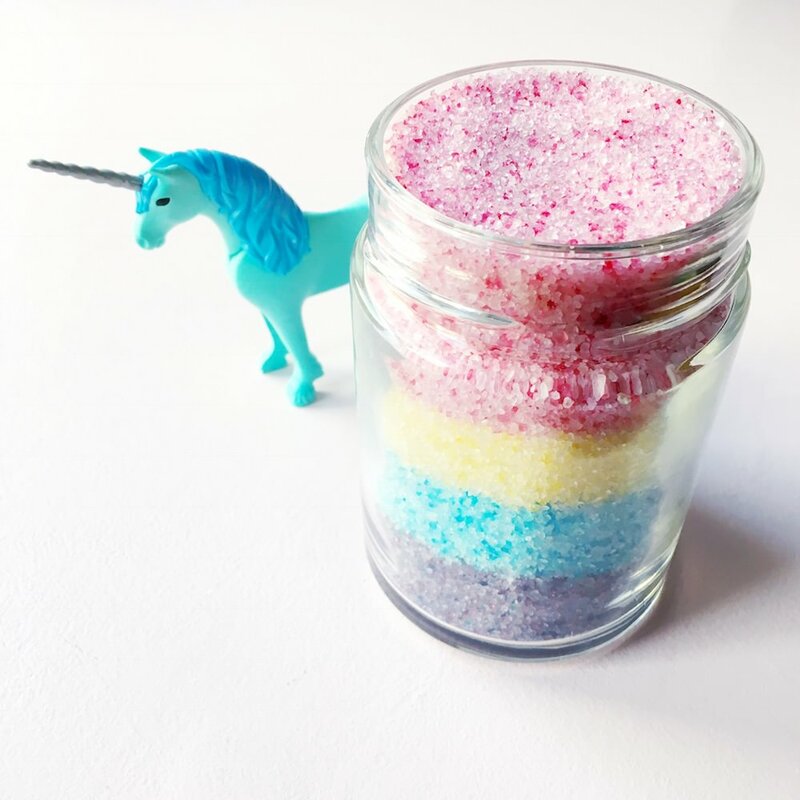 Fork & Beans made a pot of unicorn sprinkles! 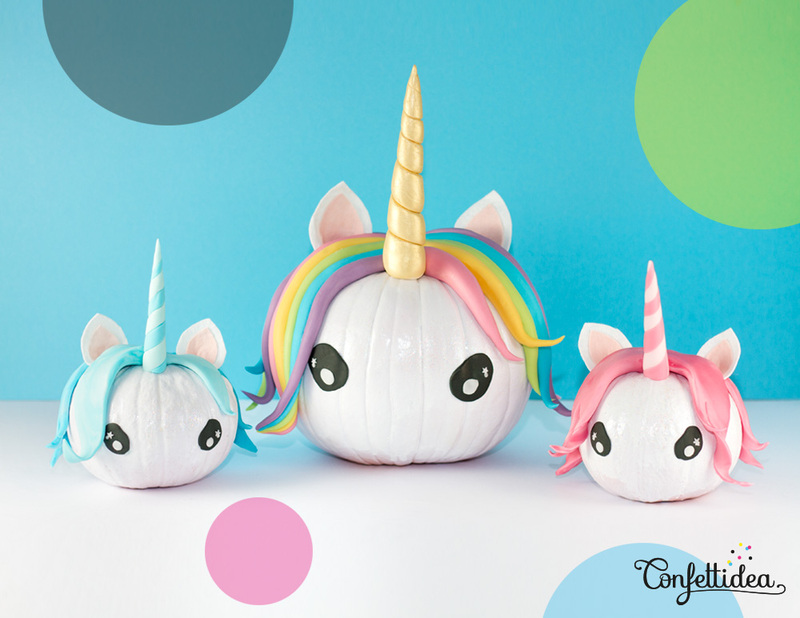 Add a dash to any of your unicorn recipes or for the kids to decorate some cookies with. Mr. Kate takes Christmas décor to an entirely different level. Actually, it’s a completely magical “unicorn” level to be exact. 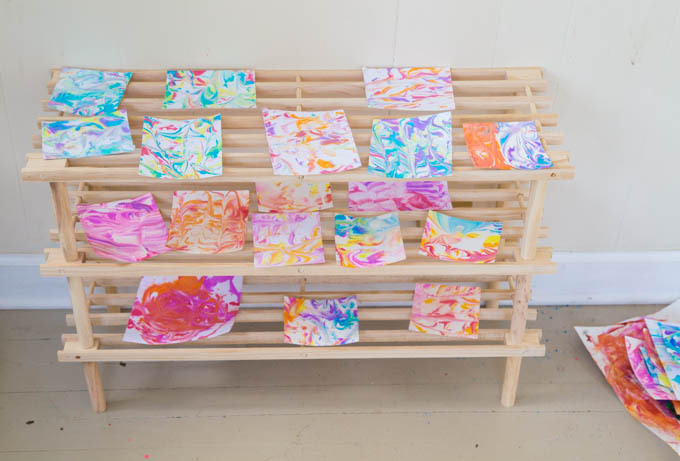 Lia Griffith gives us another fairy-take like toy to create for our little ones. There will be hours of fun gotten out of this unicorn. Bring the magic to the vanity! Check out this tutorial over at Allure now! I Love To Create grabbed a canvas and got to work. 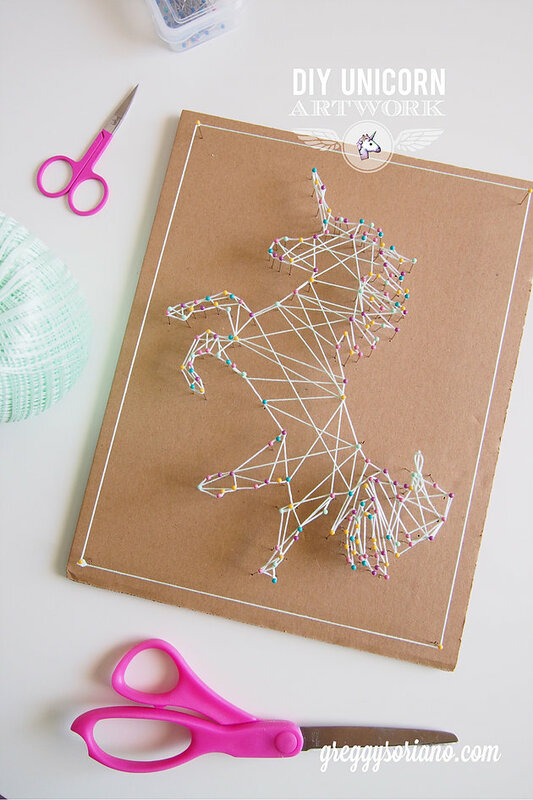 Using the “geo” trend get to work creating your own version of a unicorn. 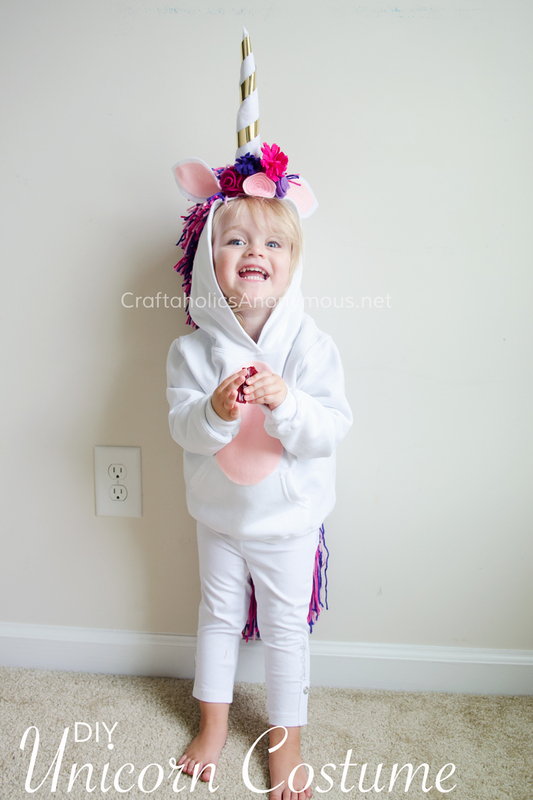 When Halloween comes to call, why not create a unicorn costume for your magical little one? Grab the details at Craftaholics Anonymous. 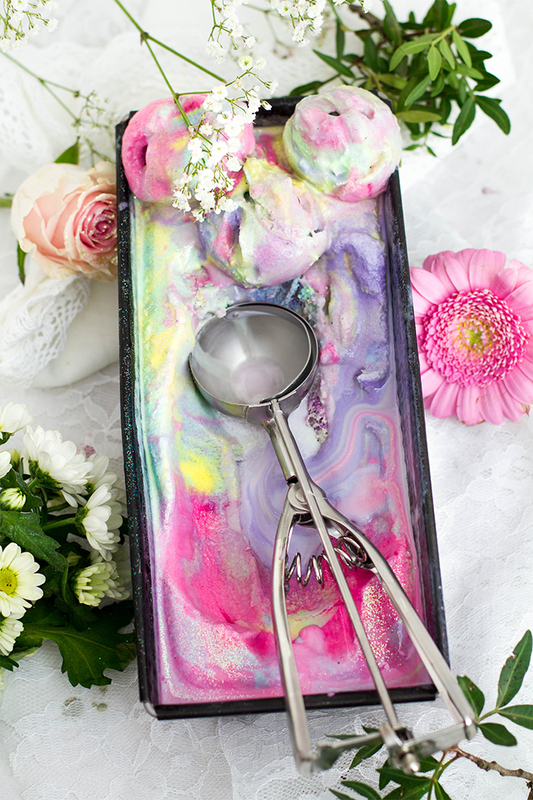 A Bubbly Life made a piece that’s perfect for the craft lover’s heart. Sprinkle that glitter over any project as it’s finishing touch. Whipping up your very own t-shirts can always be a fun treat. 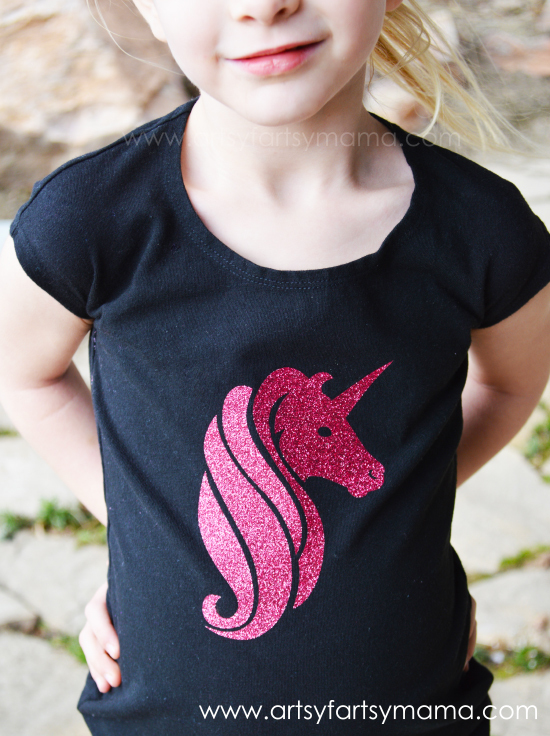 And over at Artsy Fartsy Mama you can learn how to make some with sparkling unicorns right on the front. 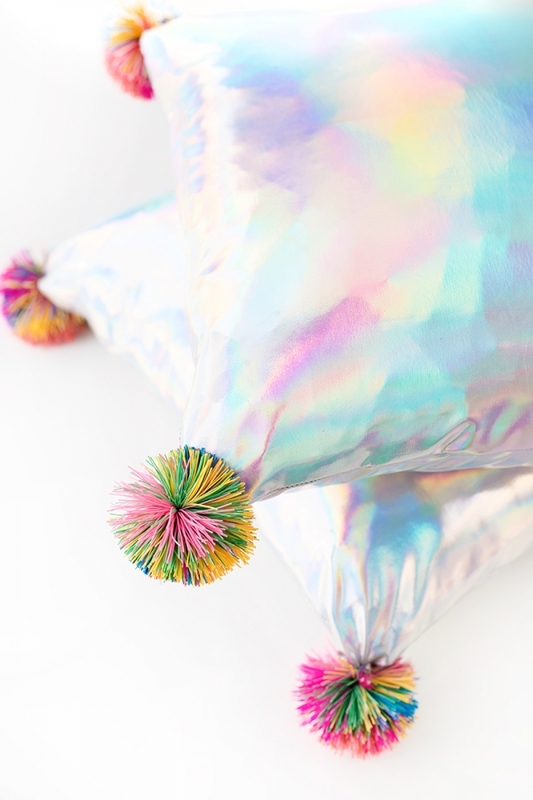 These pillows how a distinct unicorn vibe that we’re loving. 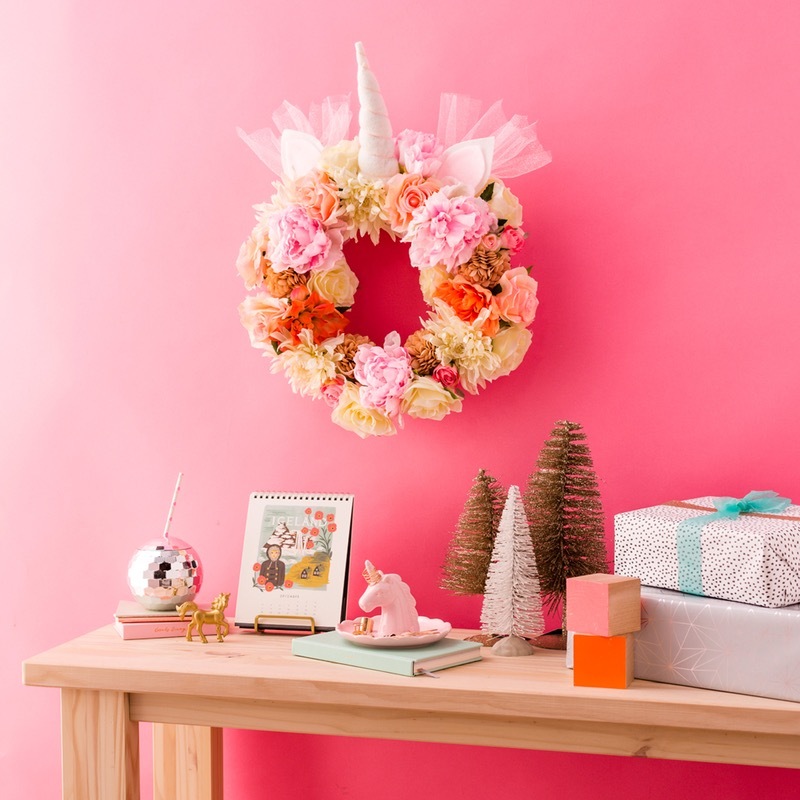 Studio DIY may be the most creative crafters with their use of old school Koosh balls. Studio DIY also inspired a manicure after the magical creatures. 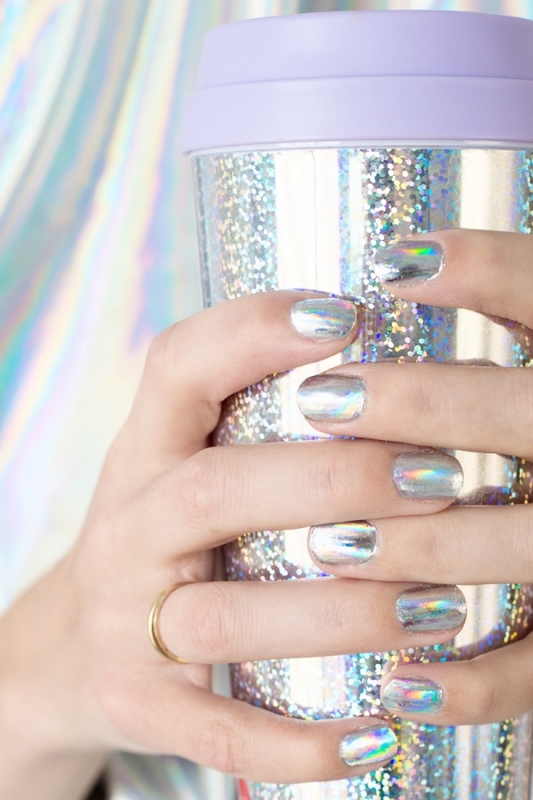 Take your mani to the next level with this tutorial. 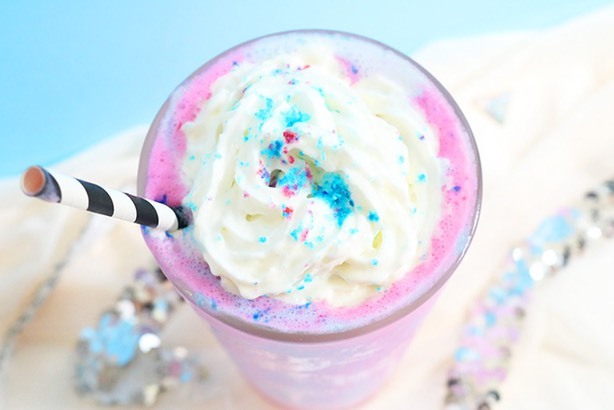 And if you were a big fan of the Starbucks’ unicorn frapp then you’ll need to try to create one for yourself right at home. 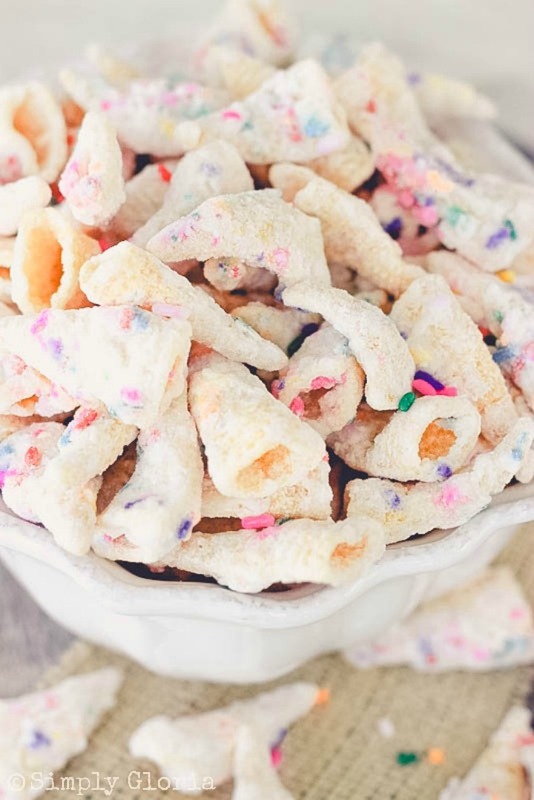 Bustle has the recipe! 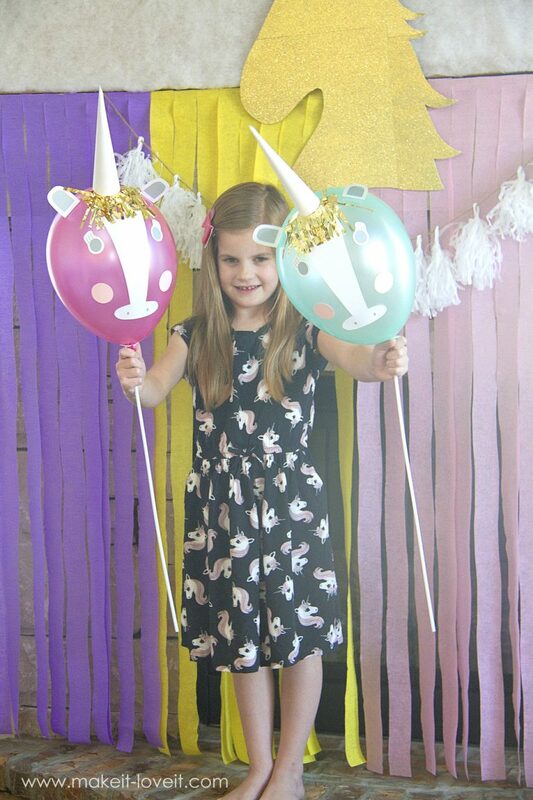 Oh Happy Day allows us to print off some unicorn invitations we can personalize. 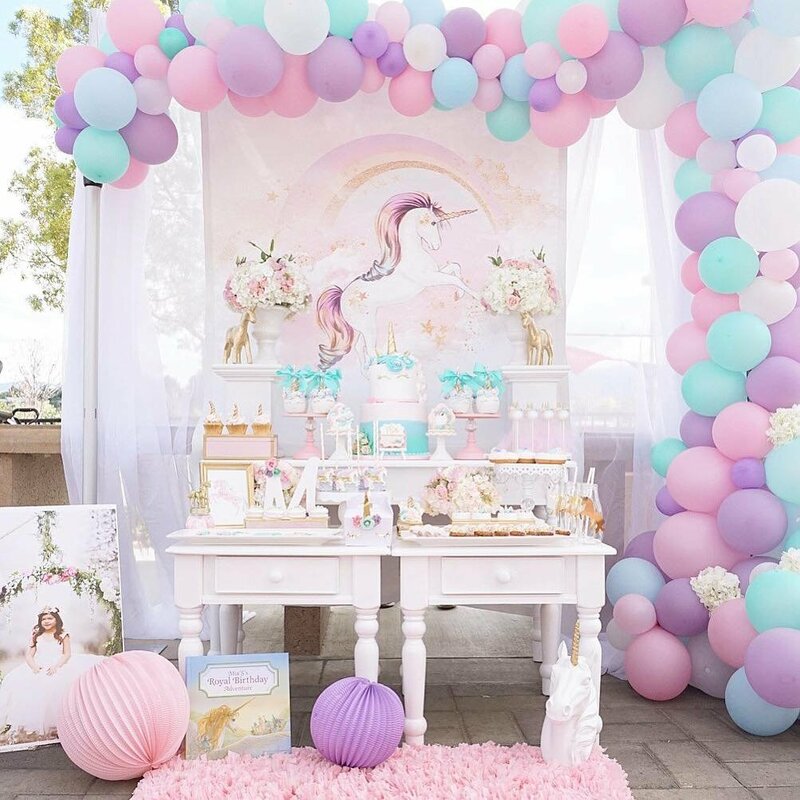 Birthday parties, sleepovers or a baby shower, they’ll work! Real Mom made cupcakes that formed a unicorn! Grab and go with pieces of the cake and the festivity! 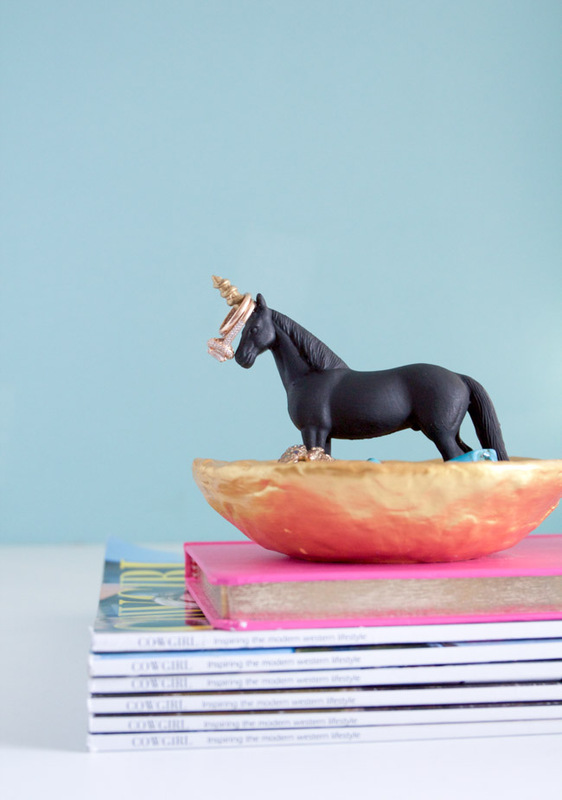 Horses & Heels made a unicorn jewelry dish that became the perfect piece to decorate and hold some favorite rings. Check out the details after the jump. 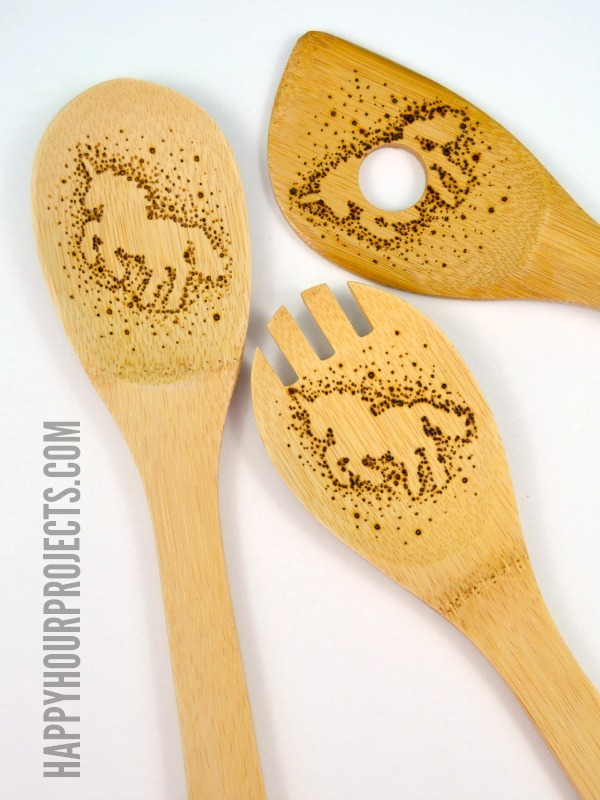 Do you want to try your hand at wood-burning? 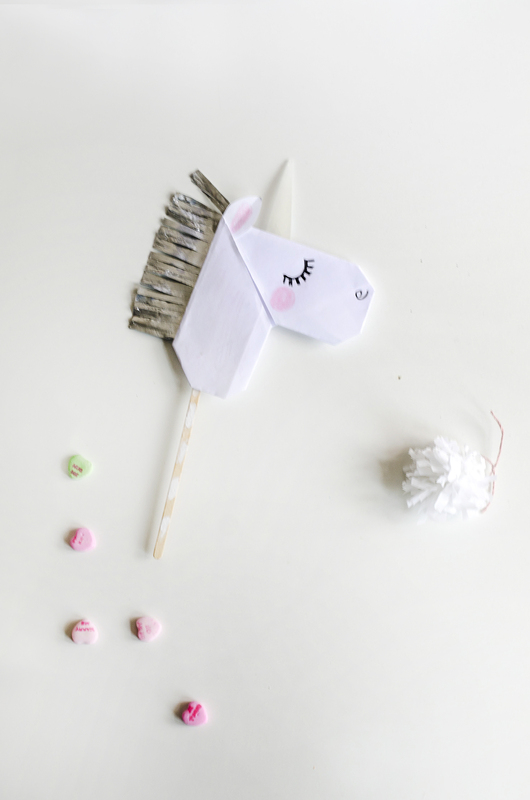 Happy Hour Projects will show you how to create utensils with a bit of unicorn flair. There was a costume for the kiddos on the list. 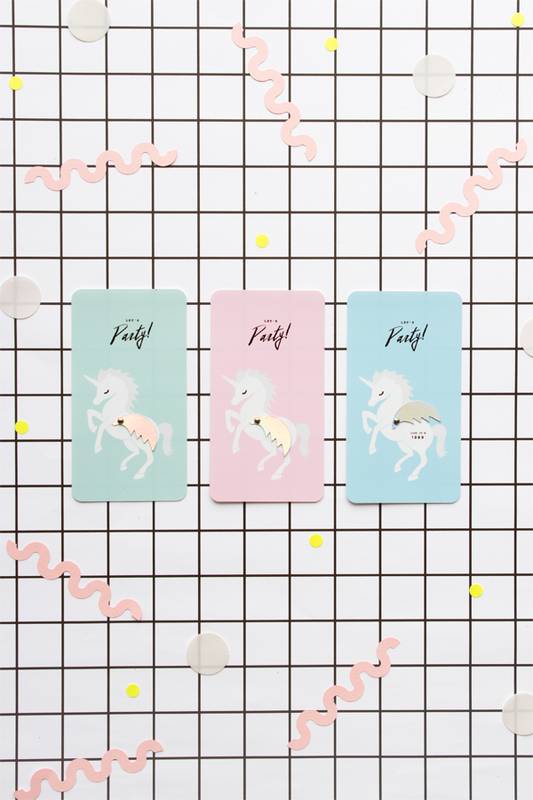 And Studio DIY shows us how to create one for ourselves – Lisa Frank style. 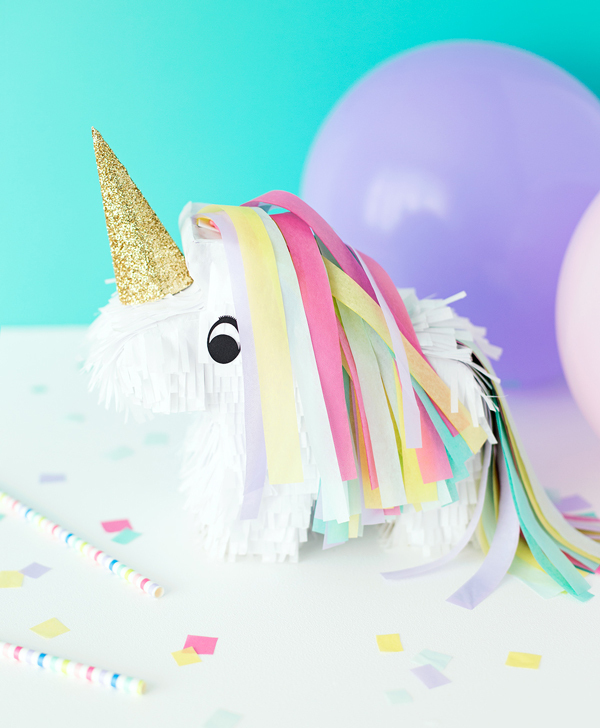 And finally, over at A Subtle Revelry, you can learn how to make some mini unicorn pinatas for the party! Stuff them with the goods and have at it!